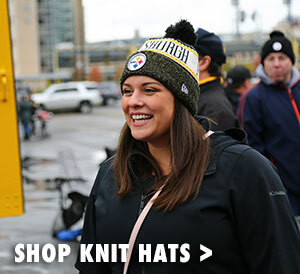 Represent the Pittsburgh Steelers the next time you hit the the golf course or the tennis court in the Pittsburgh Steelers New Era Sideline Home Visor. 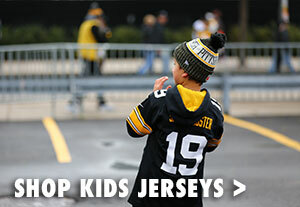 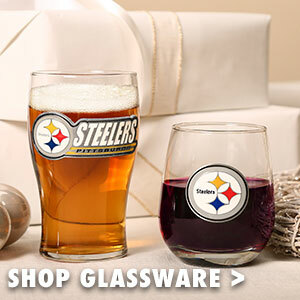 Featuring an embroidered Pittsburgh Steelers logo on the front, you'll be showing off your Steelers pride in style. 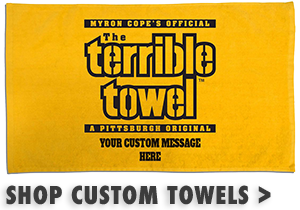 Rock the Steelers sideline visor and root for the black and gold this year in this Pittsburgh Steelers New Era Sideline Home Visor.